I know a horse box just seems like the perfect solution for a mobile business and yes you may just be right but there are also a large number of negatives before you jump into your horse box conversion buy trailers and get a mate to tell you how to set it all up make sure you come and visit for one of my free discovery seminars. I know what you are thinking yes but how much is the oven. I don’t care about the rest I’ve decided that’s how I’m going forward. Well unless we have sat down and discussed what you want to achieve how can i quote for the oven what accessories do you want what style of oven have you got the layout right etc. You see i could just say an oven is 10 k but it may not be. Before i go and sell you an oven for your horse box i want to make sure that it is the best solution for you and that you have all the answers to the questions that you need to make the calculated decision to move forward. You see in truth the horse box is not the perfect solution for every one its just an option and there are other options that may suit you better once they have been shown to you but before you jump in and buy a horse box lets have that discussion and get you on the right road. 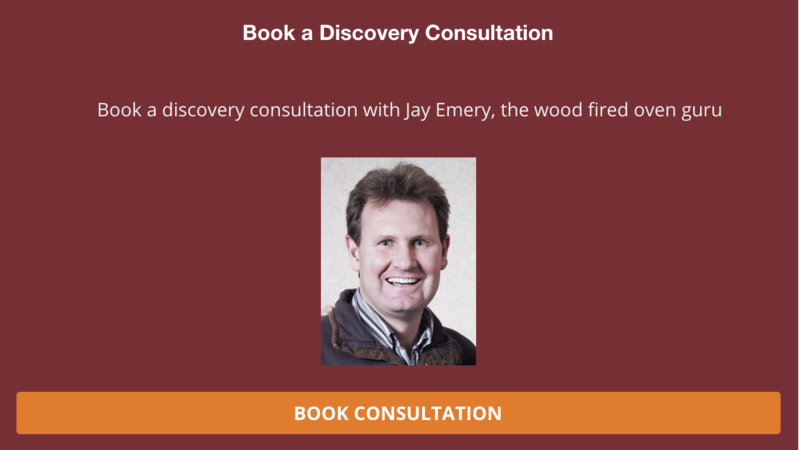 Book up to come and visit on one of my 2 hr discovery 1 to 1 seminars it could save you thousands of pounds and you will then have all the correct advice to make an informed decision about your future. 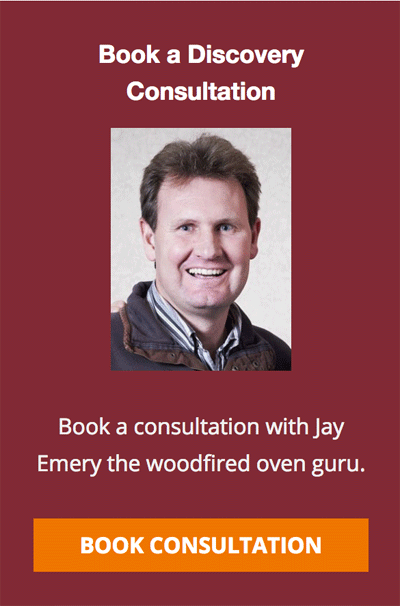 Jay was a massive source of information and great advice and he even had an oven fired up to give us a great demo. He offered help/ ideas and produced a design on the layout of our van which we used.